Disfruta de tus películas en DVD favoritas con detalles y colores nítidos. El S5100 mejora los DVD de definición estándar, acercando las imágenes a la calidad Full HD. Reproduce las últimas películas Blu-ray 3D, diviértete con eventos deportivos en 3D y disfruta de tus programas de TV o DVD de 2D a 3D. Conseguirás una experiencia con claridad y detalles realistas. 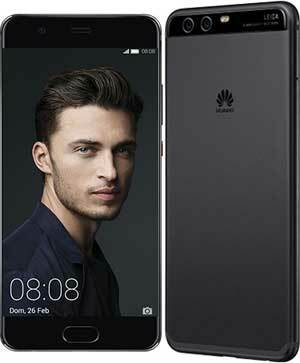 El Huawei P10 Plus llega acompañando al Huawei P10 y mejorando algunas de sus características. El P10 Plus tiene una pantalla QHD de 5.5 pulgadas, procesador Kirin 960 octa-core, 4GB o 6GB de RAM, 64GB o 128GB de almacenamiento interno, cámara dual Leica de 12 MP + 20 MP, cámara frontal también Leica de 8 MP - ambas con mejor apertura que el P10 - y corre Android 7.0 Nougat con EMUI 5.1 gracias a una más grande batería de 3750 mAh. Modelo de Consola: PlayStation 4. Unidad Óptica: Blu-ray, DVD +/- R. Memoria de Consola: 500 GB. Instantly capture and share all your moments with the DCR-DVD308 Handycam camcorder. Record directly to DVD-R/-RW/+RW/+R Dual Layer discs while you're shooting. The Carl Zeiss Vario-Tessar Lens with 1 megapixel CCD masterfully captures every image, while the built-in microphone records audio in 5.1 channel surround sound. Screen your masterpiece on the generous 2.7"2 wide touch panel hybrid LCD monitor. And once you've finished shooting, share it easily on DVD or transfer to your computer with the USB 2.0 connection1. Fast and easy, the DCR-DVD308 shoots and shares video in a class all of its own. 1-megapixel Advanced HAD CCD imager 1/6-inch Advanced HAD (Hole Accumulation Diode) CCD imager with 690K effective video pixels provides excellent detail and clarity, for exceptional digital video (up to 520 lines of resolution) and still image performance. 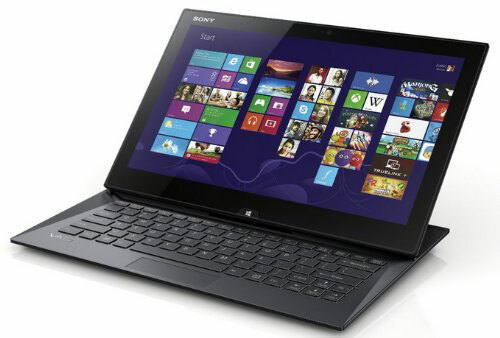 Realize great-looking digital still images with 1,000K effective pixels. Advanced HAD CCD technology Enhanced CCD design allow more light to reach the imager which reduces video noise to improve signal-to-noise ratio by up to 6dB (2x better than a standard CCD). Particularly effective when shooting in dark situations. DVD format video recording The DVD recording format delivers digital picture and sound quality comparable to that of MiniDV, but on DVD. Playback of the DVDs couldn’t be simpler. 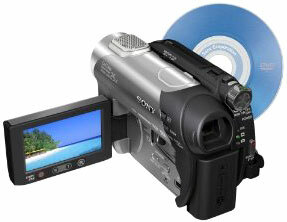 After finalizing the disc in the camera, the disc plays back in compatible DVD Players, computers and even PlayStation 2 and PlayStation 3 video game consoles. DVD-R/RW+ RW/+R DL (Dual Layer) compatibility The DCR-DVD308 is compatible with a variety of DVD formats allowing the ease of use and simplicity found in DVD media. With DVD+RW media there is no need to finalize the disc (minimum recording time required). Simply remove the disc and insert the media into a compatible DVD player. 25x optical/2000x digital zoom The optical zoom helps to bring the action up close from far away. In addition, the digital zoom interpolation means that extreme digital zooming is clearer, with less distortion than previous types of digital zooms. Professional-quality Carl Zeiss Vario- Tessar Lens Carl Zeiss lens have an advanced optical multi-layer coating offering less glare and flare with increased contrast. 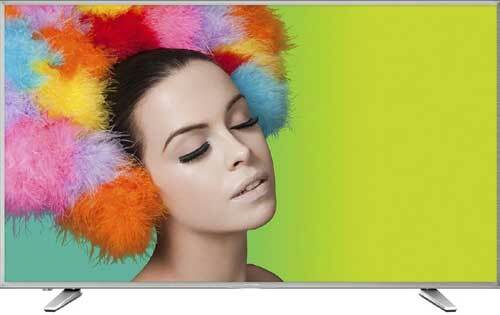 This results in vivid image brilliance, true-to-life color saturation, and perfect renditions of subtle tones. Dolby Digital 5.1-channnel recording The DCR-DVD308 will record in Dolby Digital 5.1-channel surround sound through the built-in microphone. By recording in 5.1-channel surround sound you can experience your home movies with active sounds coming from all directions. Enjoy your personal home movies the way you experienced them while recording. 2.7-inch Hybrid SwivelScreen LCD Provides excellent viewing clarity with improved resolution. The 123K-pixel LCD rotates up to 270 degrees for multiple viewing angles, providing sharp, detailed images for monitoring or playback. The Hybrid LCD Screen provides accurate viewing in sunlight or bright light, virtually eliminating the "wash-out" common with traditional LCD screens. One-touch wide-angle shooting Easily switch between 16:9 and 4:3 aspect ratios for shooting with just the touch of a button. Memory Stick Duo media slot Capture still images up to 1152 x 864 resolution directly onto Memory Stick Duo media for easy tranfer to your PC and emailing, printing, or sharing with other compatible Memory Stick devices. Visual index screen Shows thumbnail images of video clips and still images when playing back on your camcorder or DVD player, making your selection easier. Super SteadyShot picture stabilization system An advanced version of Sony’s SteadyShot system that controls an even higher range of shake and vibration frequencies, to achieve an even higher level of smoothness without degradation of video like some other image stabilization systems. Super NightShot Plus infrared system An advanced version of Sony’s NightShot infrared system that allows users to record natural color images in low-light conditions, but without the blurring common with other low-light recording systems. Active interface shoe Conveniently gives you the option of adding accessories such as lights, flashes, and microphones to the camera, which can communicate with the camera and also draw power from the camera. USB 2.0 interface The USB 2.0 interface provides an easy way to connect your DVD Handycam to quickly transfer video and still images to your computer for editing. The camcorder can also be used as an external DVD burner, which is convenient for making copies of your DVDs or burning edited movies. InfoLithium battery with AccuPower meter system Charge the battery at any time because unlike NiCad (Nickel Cadmium) batteries Sony’s rechargeable Lithium-Ion batteries are not subjected to a life shortening "memory effect." Sony’s exclusive AccuPower meter displays the approximate battery time remaining in minutes, in the viewfinder or the LCD screen. El Samsung Galaxy S6 es la sexta generación de la serie Galaxy S, esta vez presentando un rediseño radical, enfocándose en el uso de materiales como aluminio en lugar de plástico. 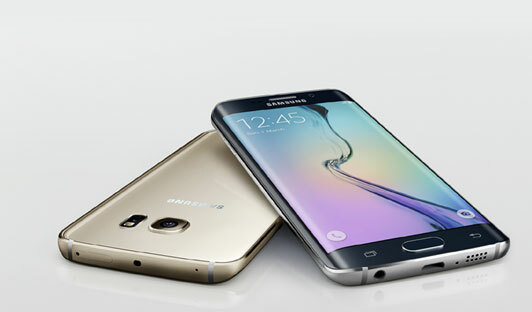 El Galaxy S6 posee una pantalla Quad HD de 5.1 pulgadas, cámara de 16MP con OIS, procesador de 64 bits Exynos octa-core, varias opciones de almacenamiento, esta vez sin ranura microSD, y corre Android 5.0 Lollipop con un totalmente mejorado TouchWiz. Todos nuestros artículos incluyen en el precio el seguro. Esta pagina se creo en 0.0837631225586 segundos.